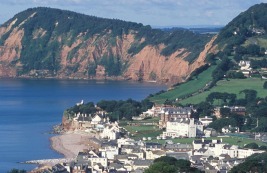 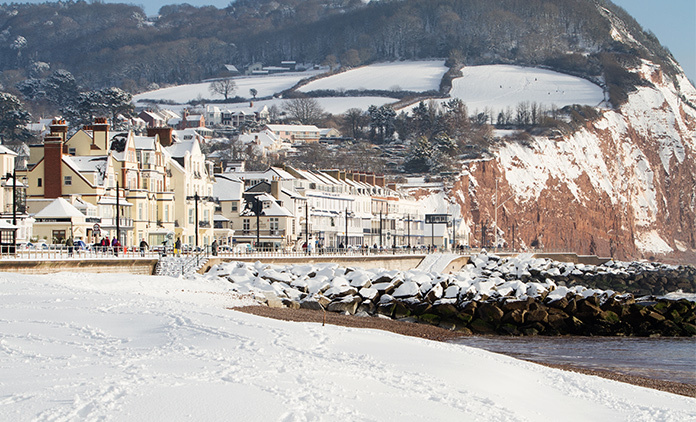 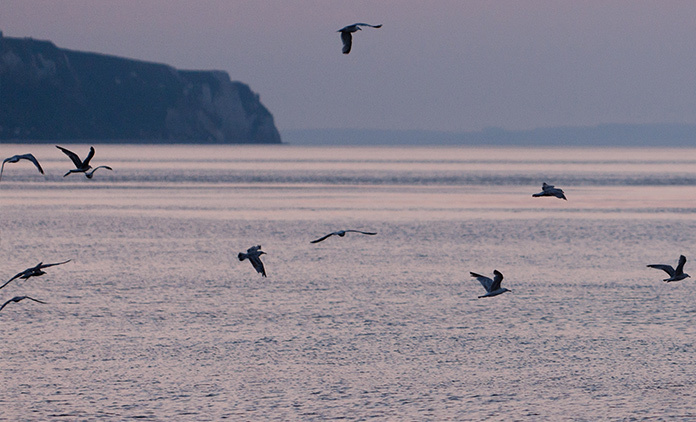 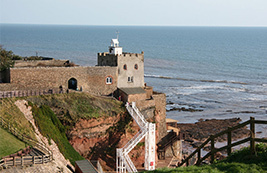 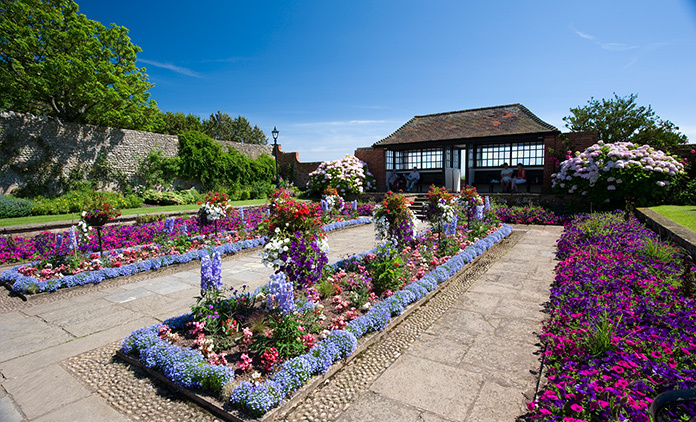 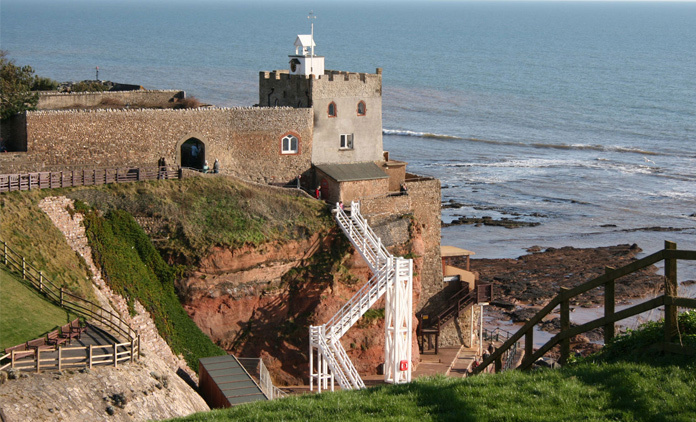 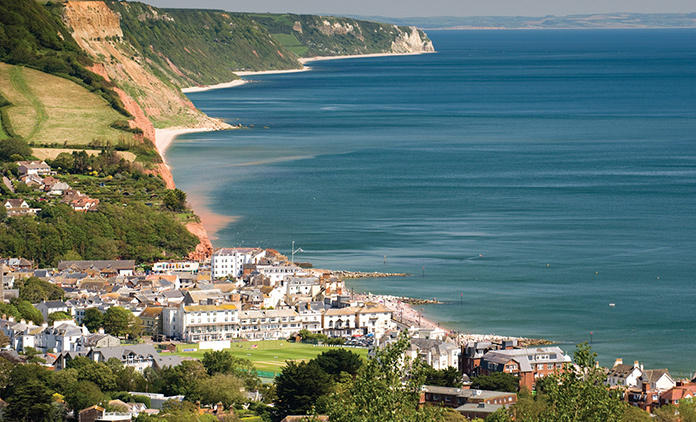 To find things to do in Sidmouth and East Devon over the coming months or the best places to explore in Devon, you will find everything you need here to help you plan your stay. 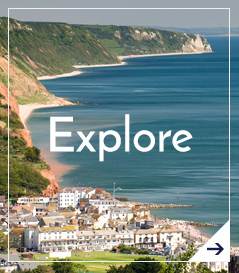 From sporting activities in the town to visiting Exeter Cathedral, there is something for every guest staying at the Royal York & Faulkner Hotel. 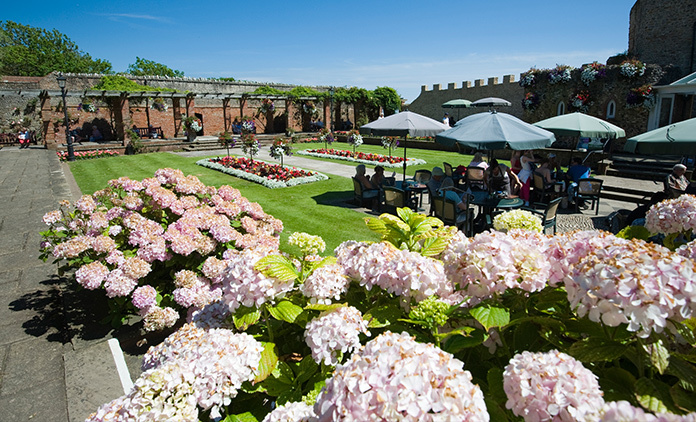 Renowned for its gardens and floral decorations and wealth of fine architecture, the picturesque town centre has a wide range of shops. 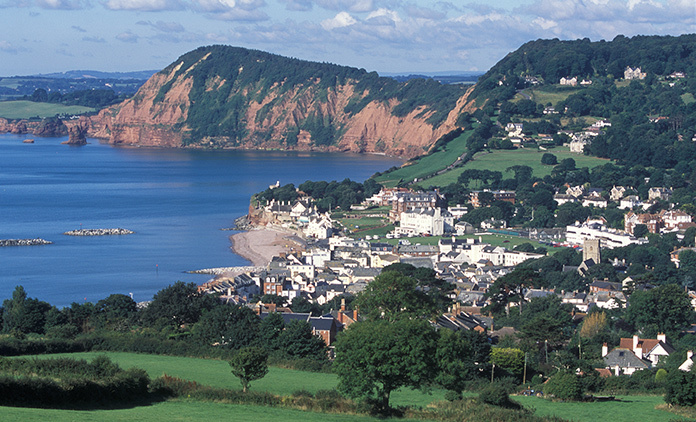 Devon encompasses splendid scenery, picture postcard villages, beaches, fossil cliffs, medieval towns and moorland national parks. 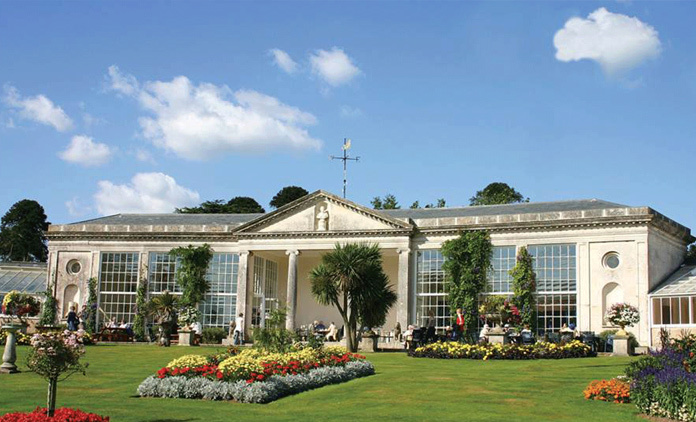 Take a look at our key calendar dates of activities taking place in and around the Royal York & Faulkner Hotel over the coming months.